The Pleasant Poppy: Margarita Popsicles = Pintastic! Saw these on Pinterest, and with the nasty heat thought it was a good time to try. 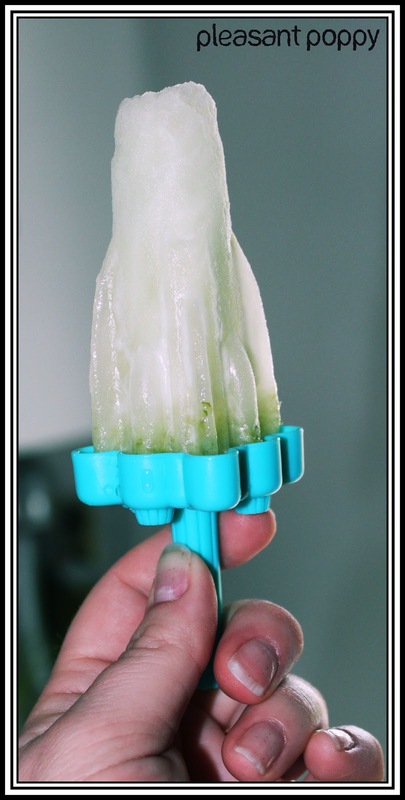 May I present to you Margarita Popsicles....Oh so good. The pin lead me to the For Ladies By Ladies Blog. Pour into cups or molds and insert sticks. Freeze till hard. Garnish with kosher salt and enjoy! Hubbies response.....You could make those again.